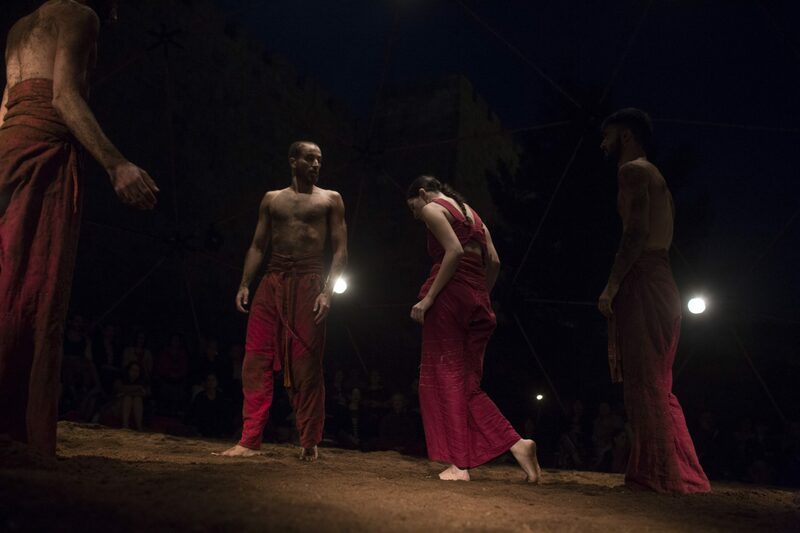 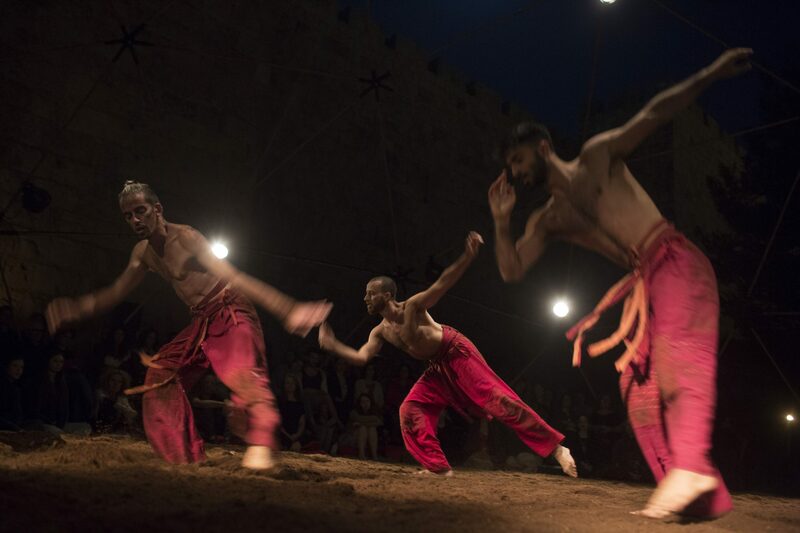 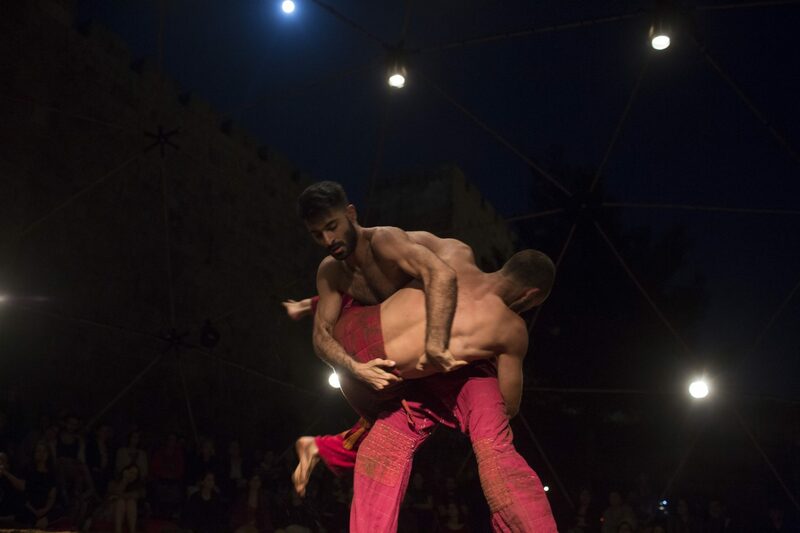 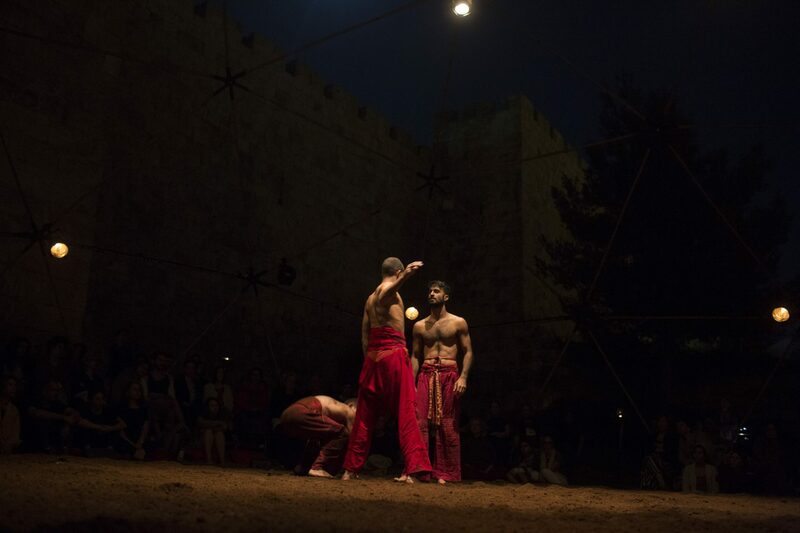 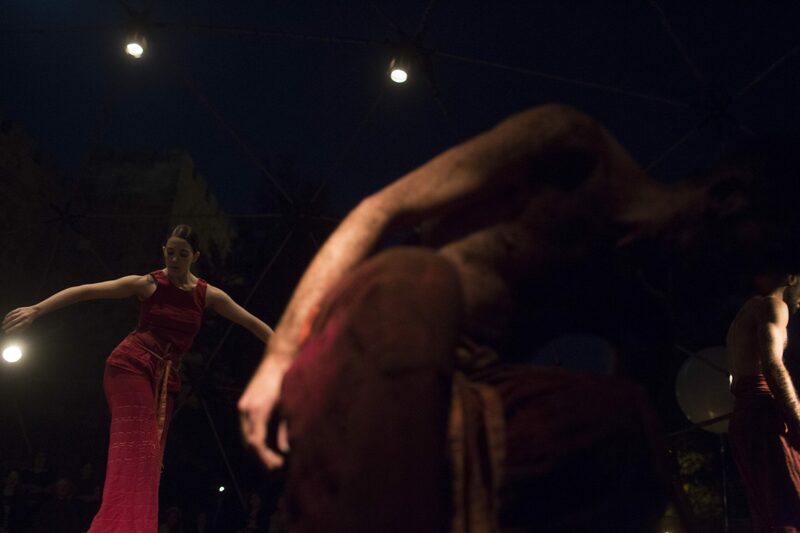 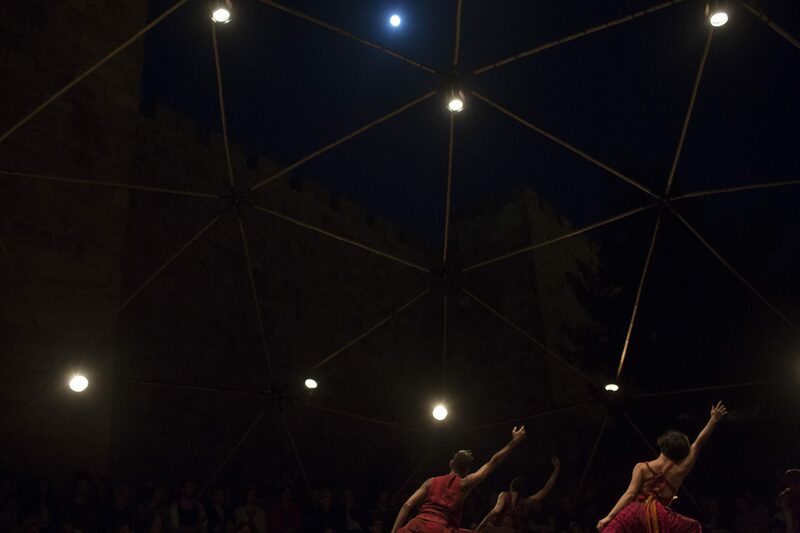 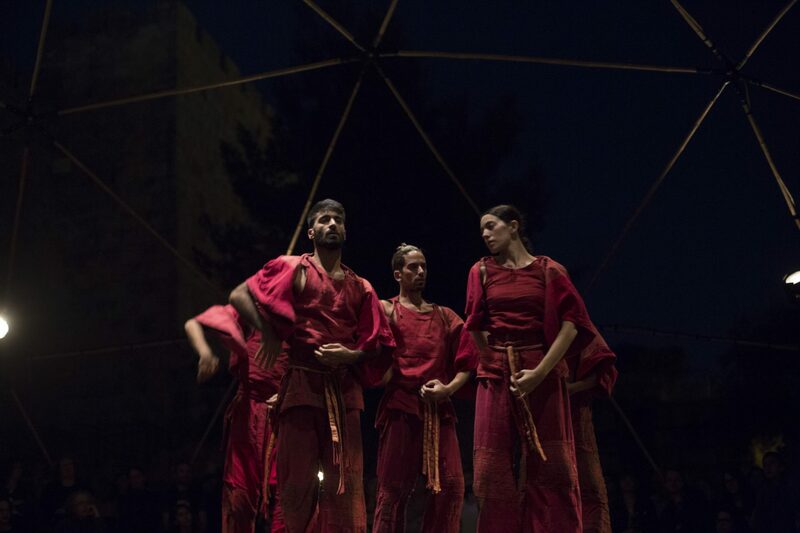 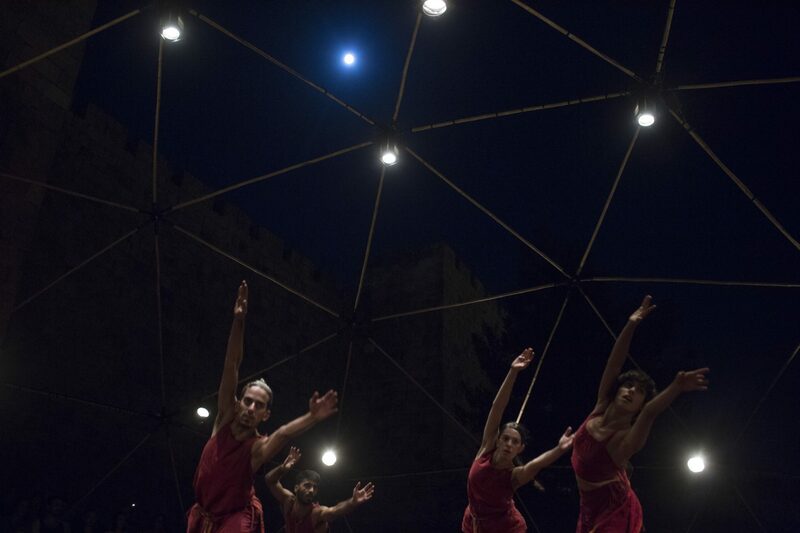 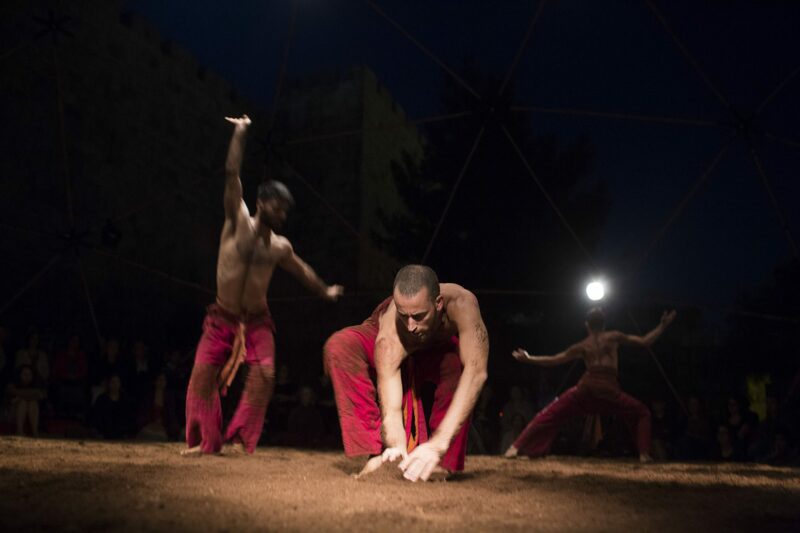 Israeli dancers of Vertigo dance company perform the ‘ Birth of the phoenix’ project next to the Old City walls on September 6, 2017 in Jerusalem, Israel. 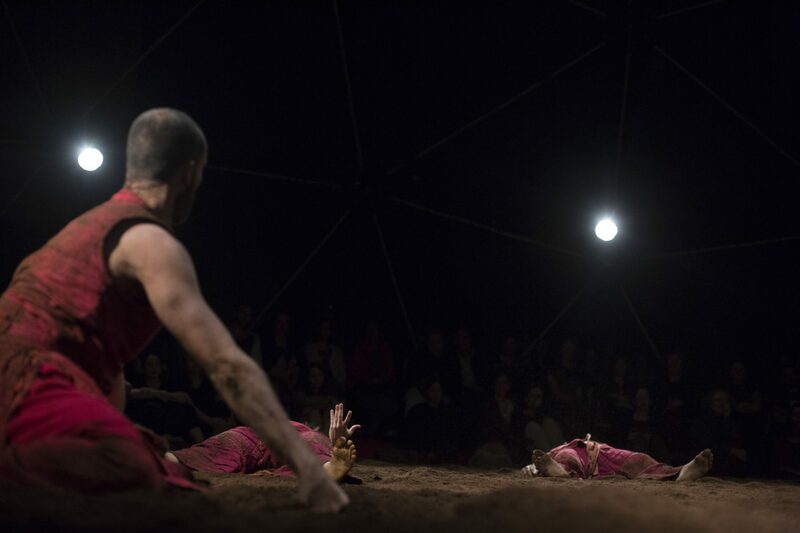 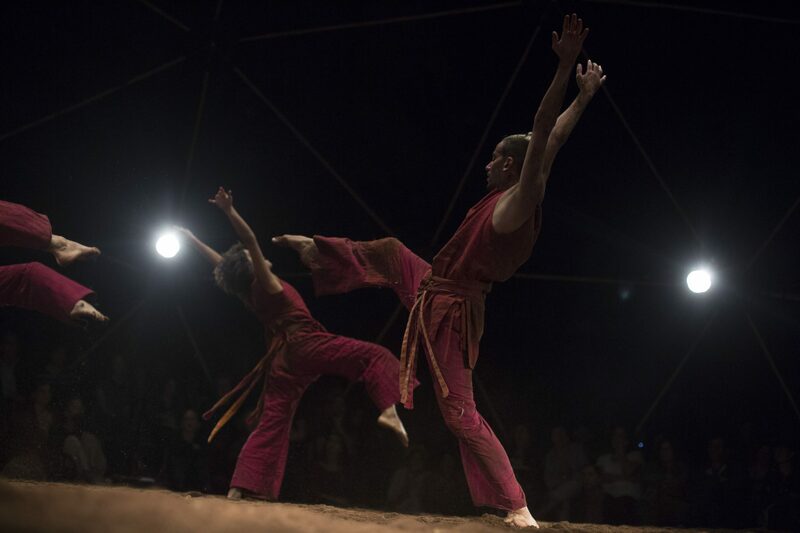 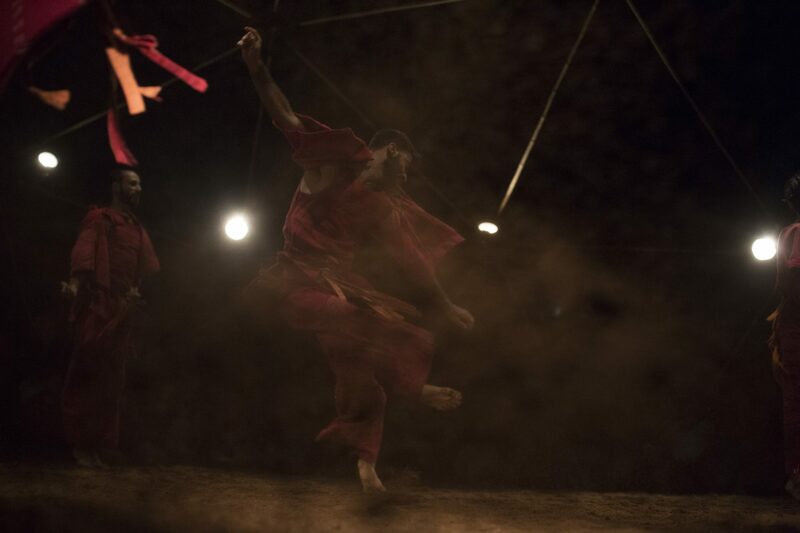 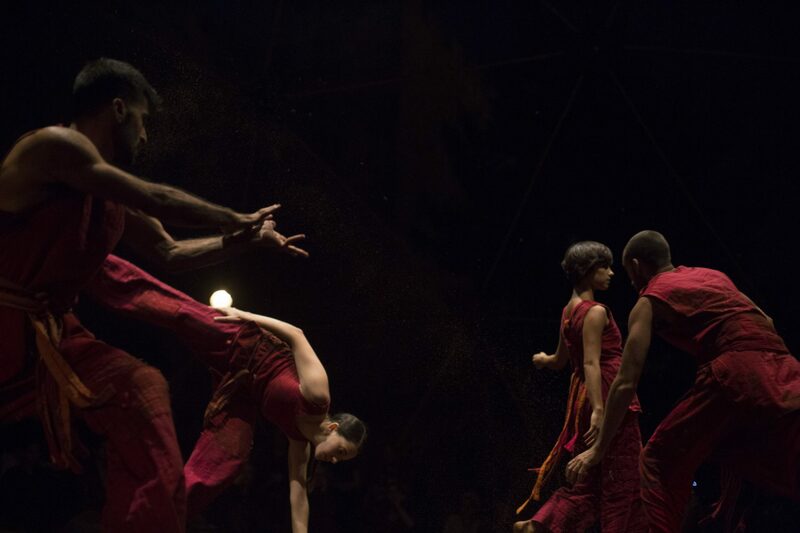 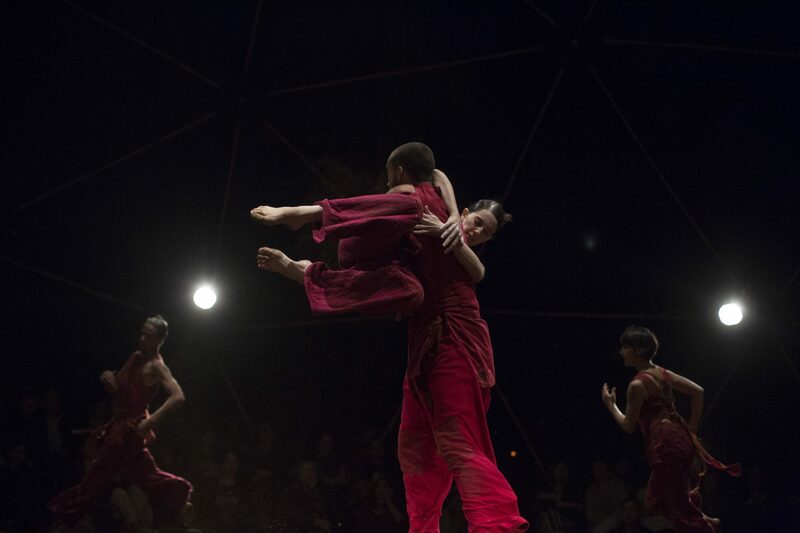 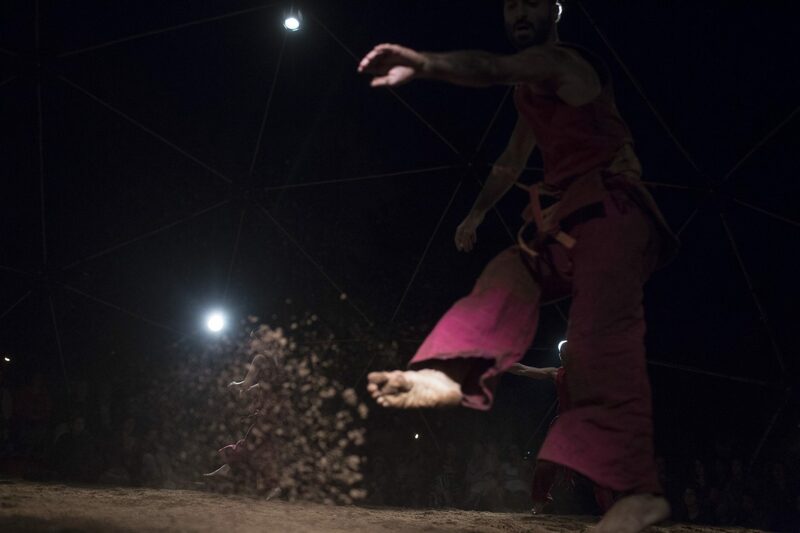 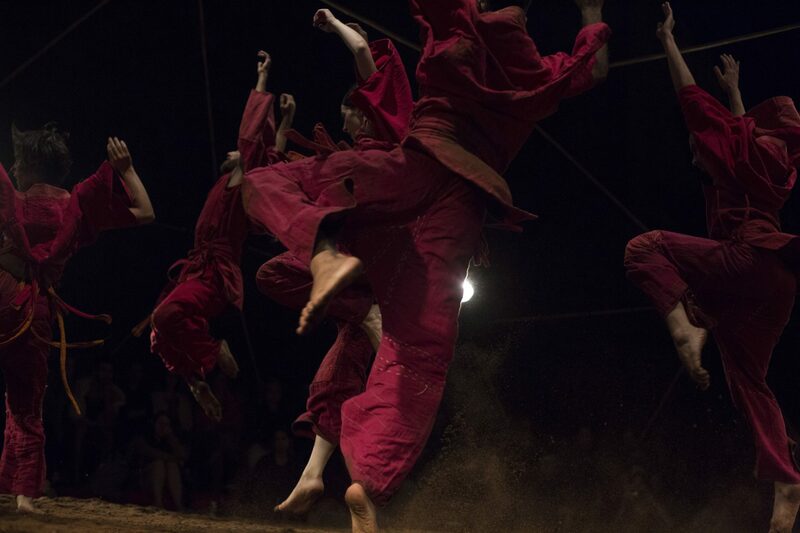 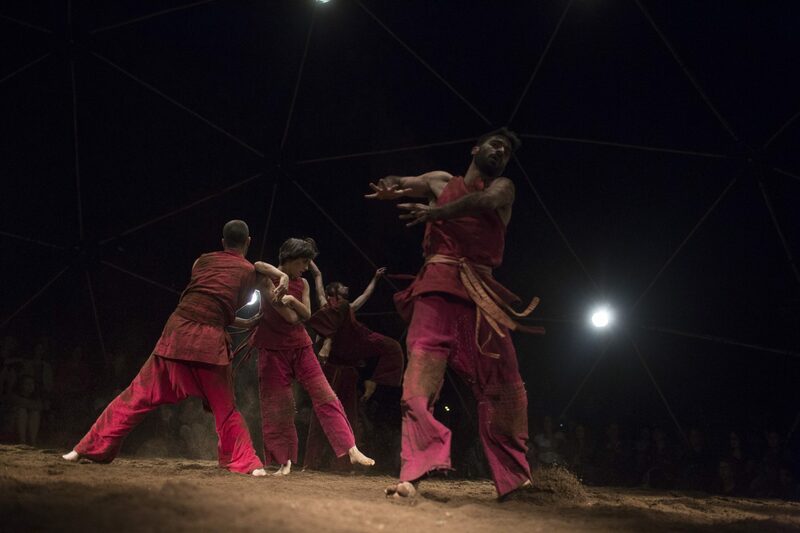 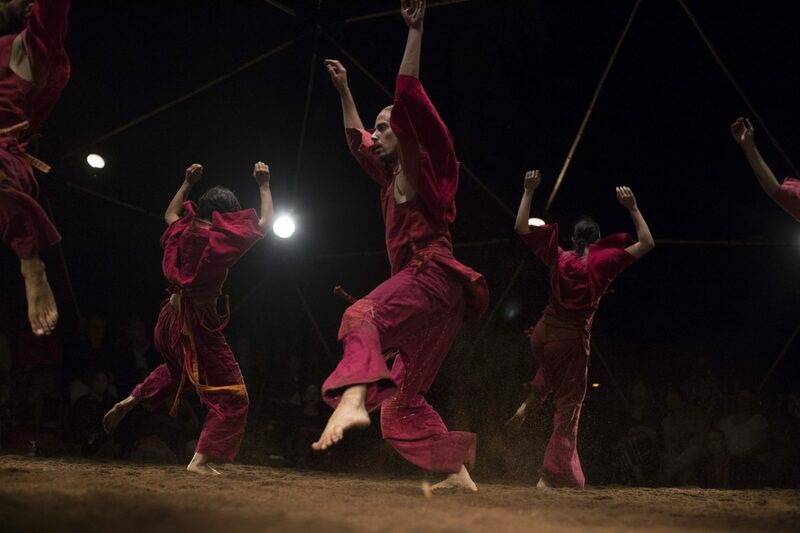 Birth of the Phoenix is a dance project about the human-environment dialogue. 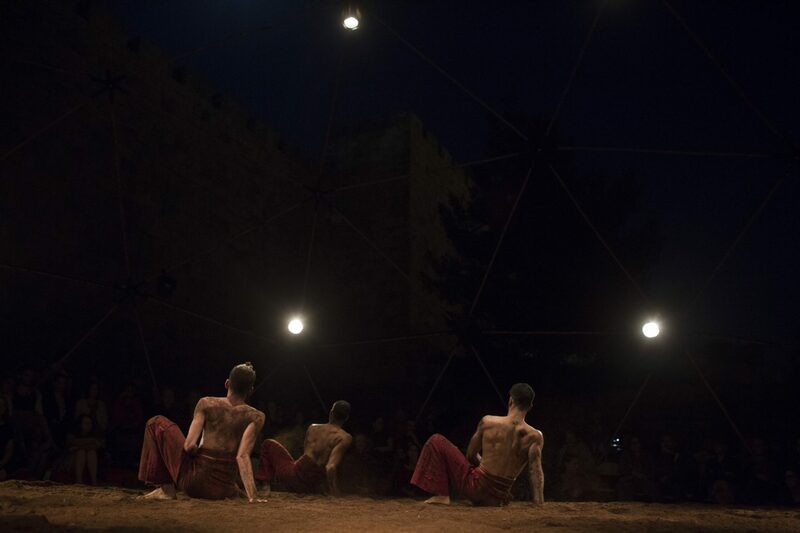 It is a dynamic site-specific creation, adapting to the qualities of each performance site, in response to the rhythm of the heart, earth, time and seasons. 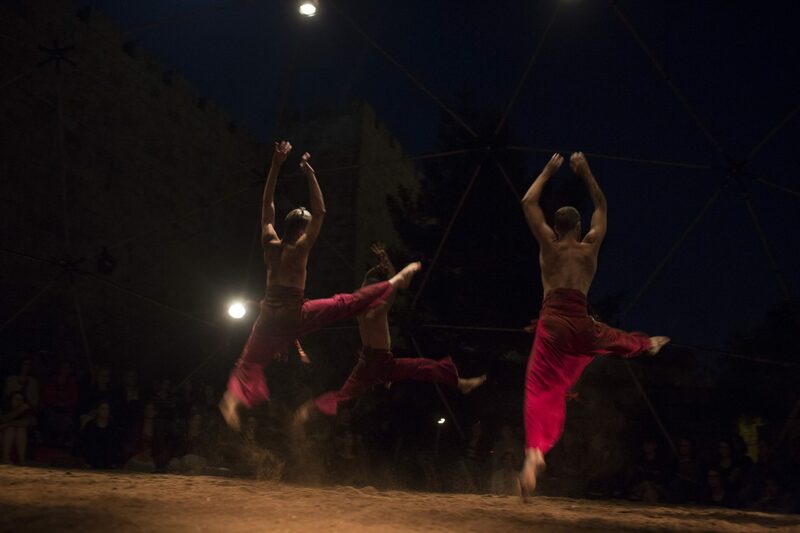 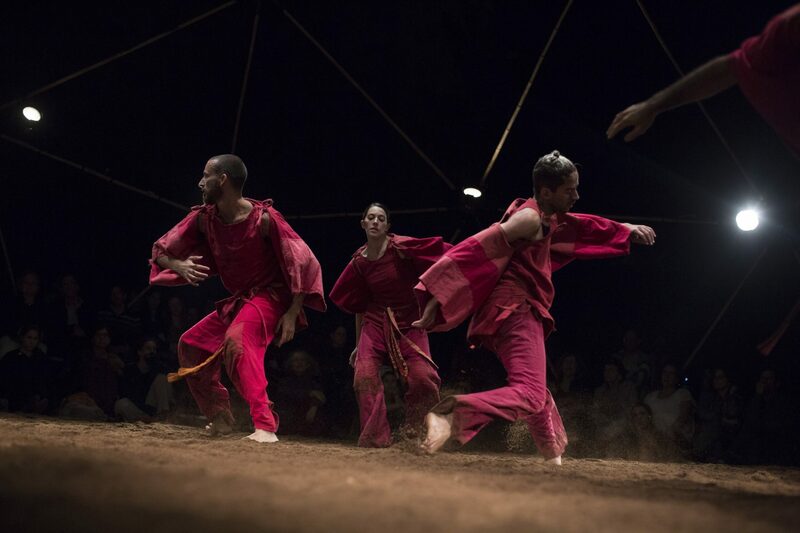 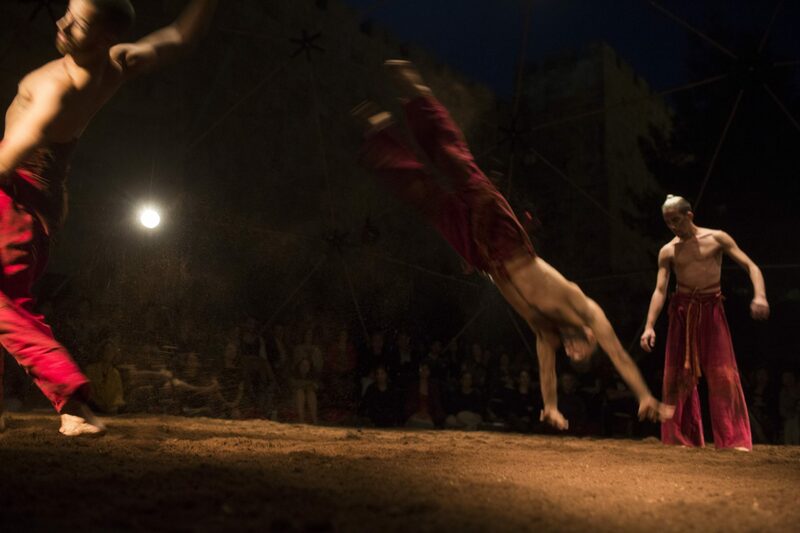 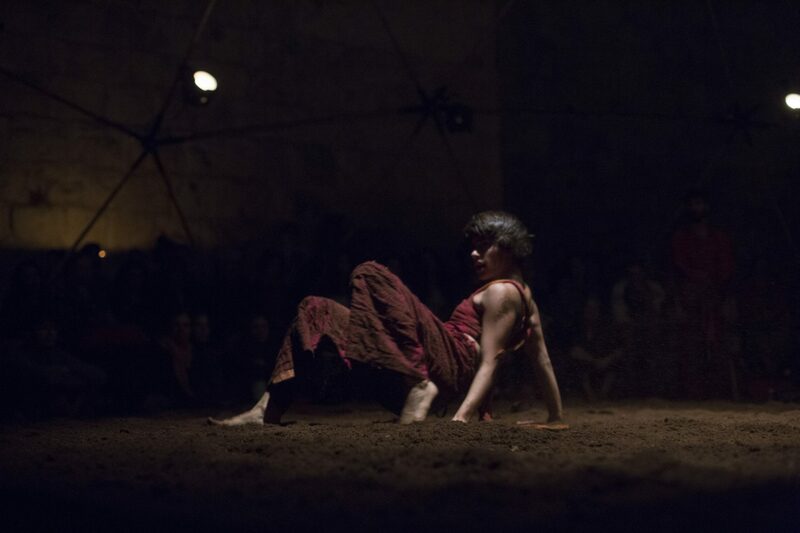 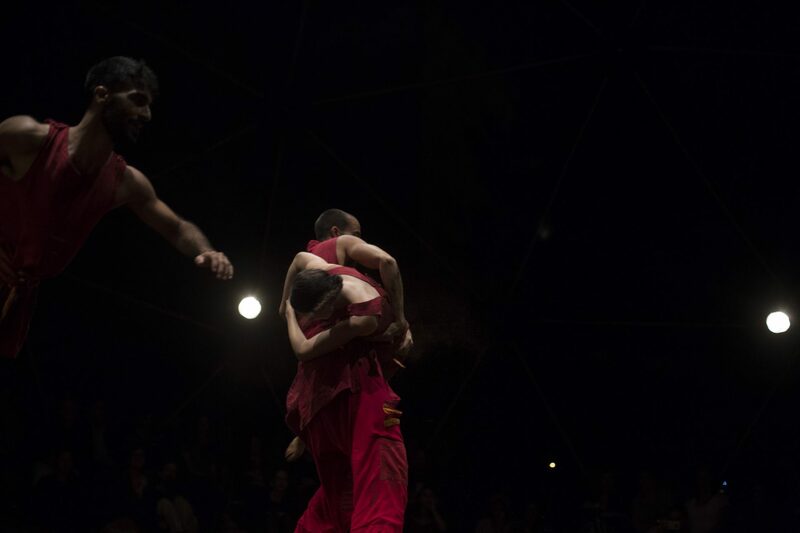 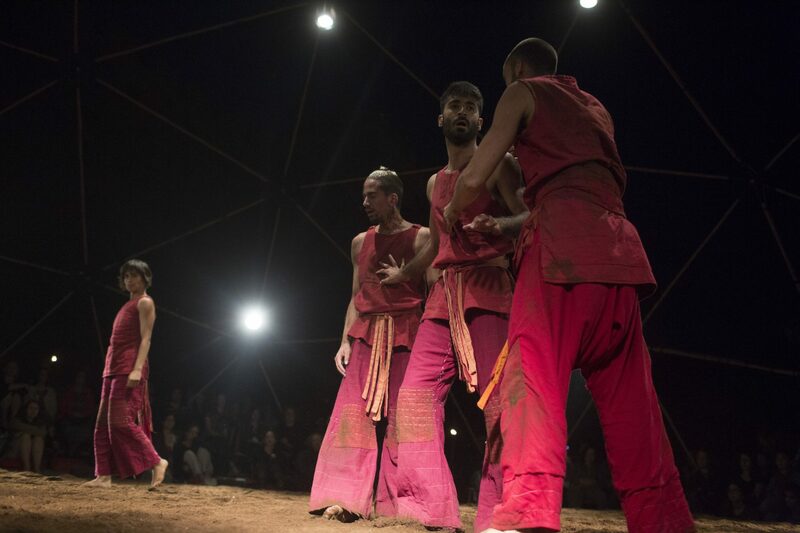 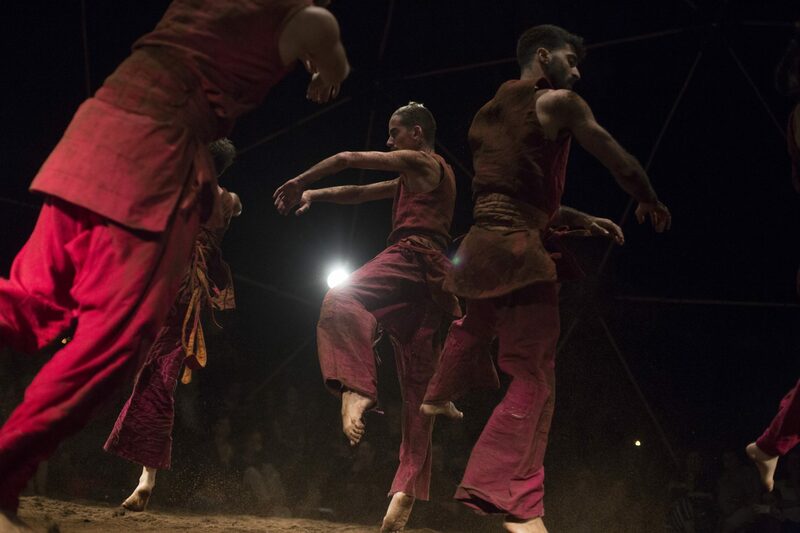 Vertigo dance company was founded in 1992 in Jerusalem.